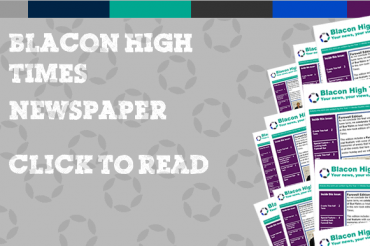 Home » News » It’s Gold standard for Blacon High School! 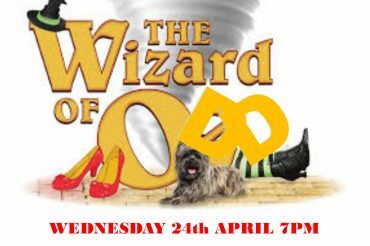 It’s Gold standard for Blacon High School! 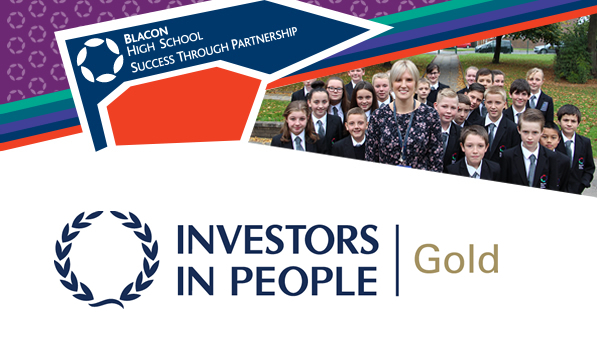 Blacon High School continues its success and is awarded the Investors in People Gold award for the second time. The award reflects the commitment that the school makes to looking after and developing its staff as well as its students. This clearly evidences the excellent leadership across the school and the confidence that is shared by the people who work here. 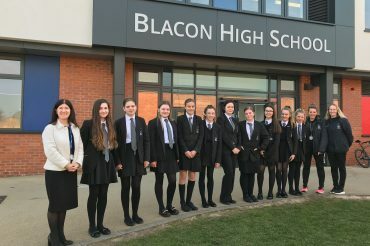 The Investors in People assessor spent three days in school meeting with headteacher Sue Yates and interviewing a host of other staff members and governors who all agreed that Blacon High School is a fantastic place to work; a place that offers excellent career development and is committed to supporting its staff at every level. This is a fitting accolade as the school looks forward to taking ownership of its exciting new building in September 2016.